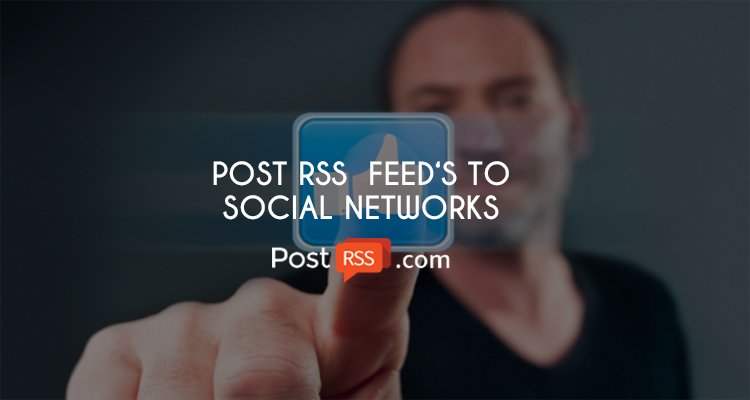 For Facebook Platform Policy 8.5 states: Don’t include third-party ads in posts, notifications, requests, invites or messages.More specifically, it appears as if posts or photos published by PostRSS app include ads. This is not allowed. All users what not accept this rule will be disabled for posting to Facebook.